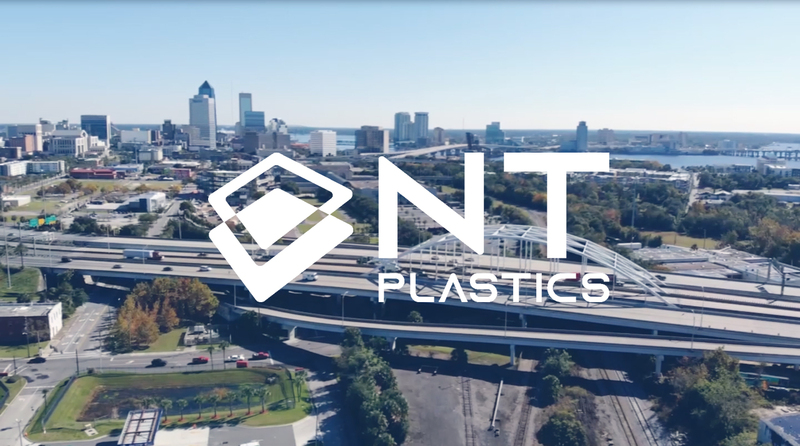 NT Plastics manufactures and distributes custom designed, high-quality plastic packaging for companies around the world, including transportation, institutional, foodservice, and consumer packaged goods. In our state of the art facility located in Jacksonville, FL, we can produce products for major corporations and small family businesses, providing customers with the best possible thermoformed plastics solutions for your exact needs. With the use of Thermoforming, we can customize and manufacture a large variety of products. If you have a specific, pre-made form in mind, or if you would like to create a prototype, our team will ensure your project drives profits and exceeds your expectations. Our custom designed plastic food and retail plastic packaging solutions will maximize your profits while enhancing your product's appeal and your end customer's enjoyment. We offer clamshell and hinged plastic containers, two-piece containers, shallow, deep, heat seal and inner trays, plastic bowls, pie carriers, and caterware. We also offer a wide variety of plastic lids. 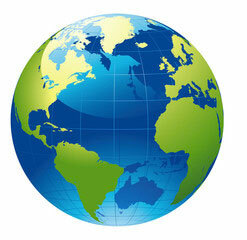 NT Plastics develops food and retail plastic packaging for small businesses and large corporations. From concept to delivery, we will work closely with your company to ensure that your plastic packaging project is executed on time and within your budget. Our team will work closely with your company to create a custom designed plastic packaging solution that exceeds your expectations. We cover the design and production of each order with the utmost care and attention to detail, with your goals and objectives in mind. We utilize a thermoforming process to create our products. For a more in-depth explanation of our process, visit our About page. If you are ready to get started, you can request a quote below. NT Plastics has been making quality impressions in plastics since 1980, and our parent company, Corrigan & Company has been in the industry since 1940. A highly capable operation, we offer high quality and timely production of plastic packaging with the care and personal touch of a family owned business.